All Overlook swimmers will be entered into the lineup for the Division 1 Championship meet unless you tell Coach by 7/12/19. 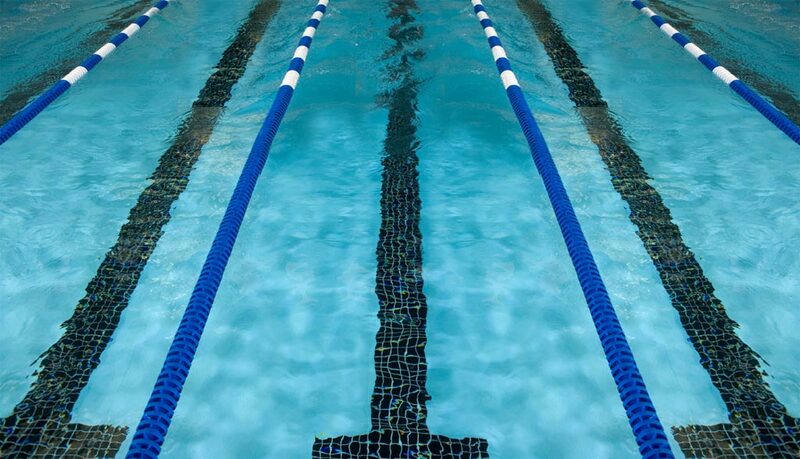 The morning session is for swimmers age 11 and older, the 10 and under's will swim in the afternoon session. Times will be sent out later.